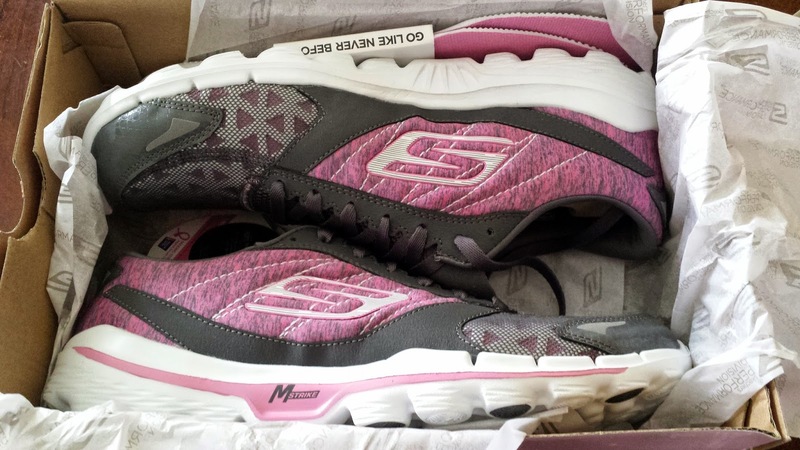 The only Sketchers I've ever tried are the Go Walks & I LOVE THEM! 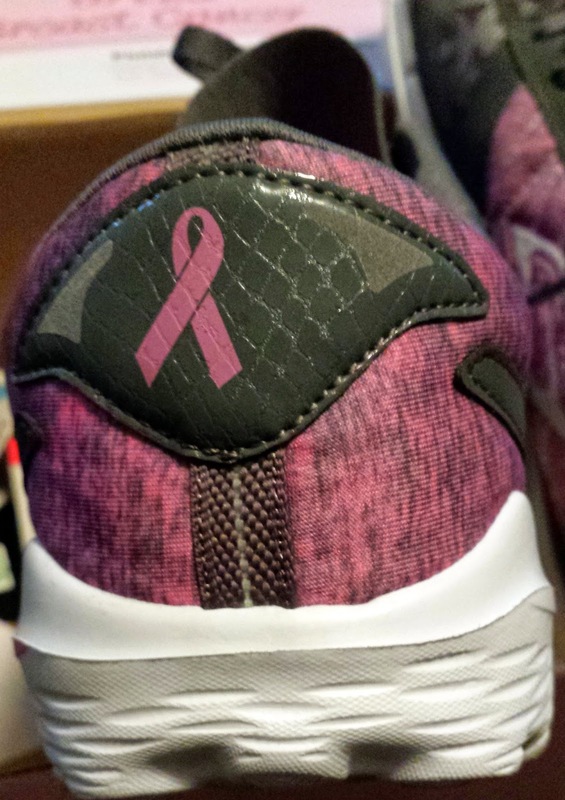 Great shoes for a great cause. I haven't worn Sketchers since... about middle school. I like that they are supporting breast cancer! 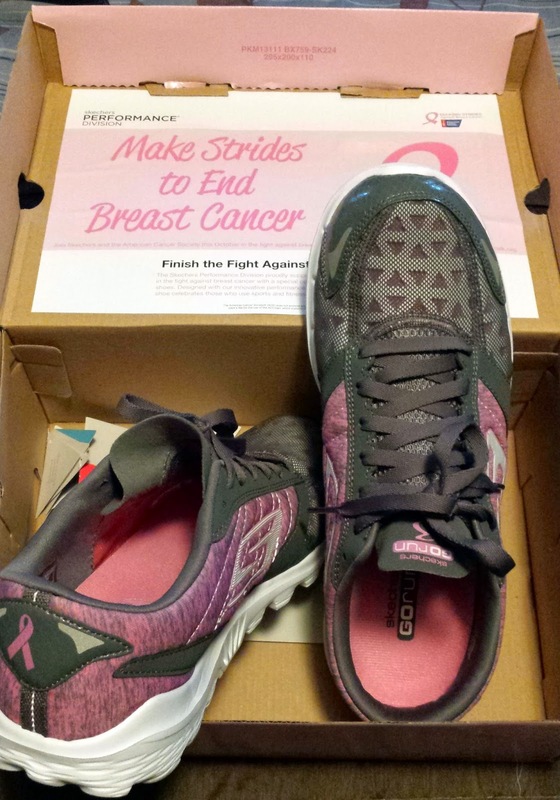 I've never tried Sketchers, but I like that they are supporting breast cancer research! I'll try them. They look very beautiful. Marathon is my great passion, and I was still looking for a suitable pair of shoes with this passion. If it's really good, I will introduce you to their friends and family use!